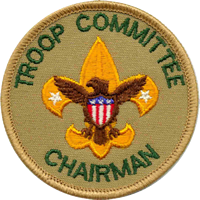 As troop committee chair, Rob Stanford provides leadership for the troop committee, which meets regularly to assess and support the unit's programming, training, financing and operational efforts in conjunction with the scoutmaster and chartered organization representative. Rob has been involved in Scouting from the time he was a Cub Scout in Peachtree City, Ga. (Flint River Council). During his youth, he earned the Arrow of Light and joined Troop 175. He was selected by his troop to be a member of the Order of the Arrow (Ini-To Lodge 324) and after many years of leadership and service earned the rank of Eagle. While in college, Rob served as an assistant scoutmaster briefly for his troop. Rob is currently active in the Scouting program in the Chattahoochee Council on many levels. 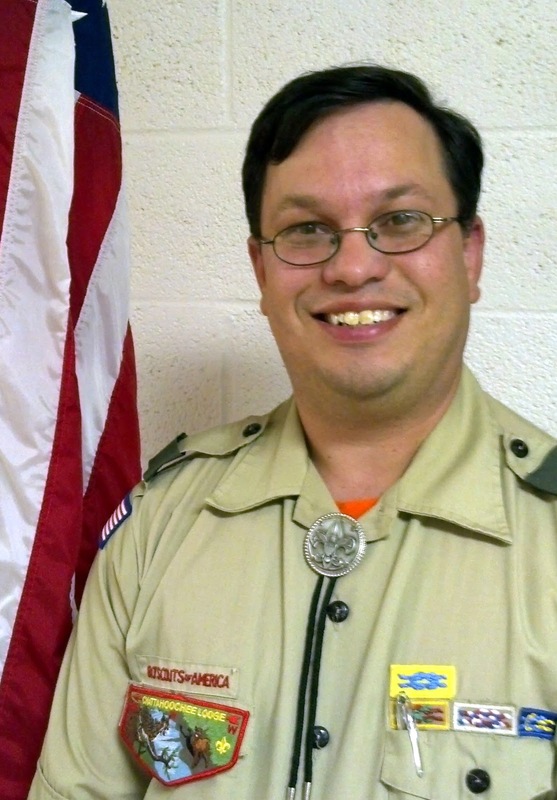 He has served as the cubmaster for Pack 29 for more than three years. Rob has also served as pack committee chair and a troop committee member for many years. He is currently active as activities chair on the Saugahatchee District Committee. Previously he has served as roundtable commissioner and has headed up many district events such as Loop-A-Ramas and ScoutFest at Auburn CityFest. Outside Scouting, Rob can be seen supporting the Auburn University baseball team where he is a season ticket holder, coaching youth soccer, and cheering on the sidelines for his children on the soccer field or marching band field. Professionally, he is a software developer at SouthWare Innovations in Auburn. Rob and his wife Lysha have two sons, Andrew and Trey. Andrew is a Life Scout in Troop 50 and Trey is a Bear Scout in Pack 29. Rob’s family have been active members of Auburn United Methodist Church for 15 years.